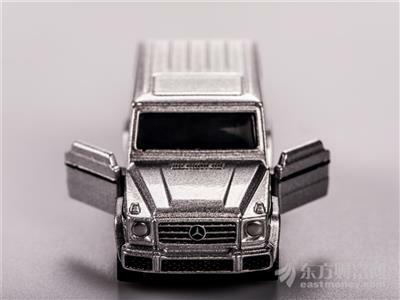 On April 13th, Wang Qian (pseudonym), the owner of the rights defending Mercedes-Benz, first proposed that he would receive financial service fees from Xi'an Lixing without knowing it, and did not get the invoice. Today (April 15), the Beijing News reporter called Shaanxi Tax 12366 customer service phone, the staff said that the tax department closely followed the Xi'an Lizhixing Mercedes-Benz incident, is actively verifying the investigation of Xi'an Lizhixing whether there is tax evasion or tax-related violations. The Beijing News reported that on April 13, the cries of rights defending Mercedes-Benz female car owners and Xi'an Lizhixing met and negotiated for the first time that they were charged with a financial service fee of more than 15,200 yuan by Xi'an Lixing when they were unaware of the situation. . Today (April 15) morning, the Shaanxi Consumers Association staff told the Beijing News reporter that when consumers do not understand the situation, it is illegal to collect financial service fees, and various channels can be used to safeguard rights. Today (April 15) afternoon, the Beijing News reporter called the Shaanxi Tax 12366 customer service hotline to ask whether the Mercedes-Benz female car owner was charged a financial service fee by the Xi'an Lizhixing 4S store and did not invoice the act, the staff said. If Xi'an Lizhixing does provide VAT taxable behavior, it needs to issue a liability tax invoice.